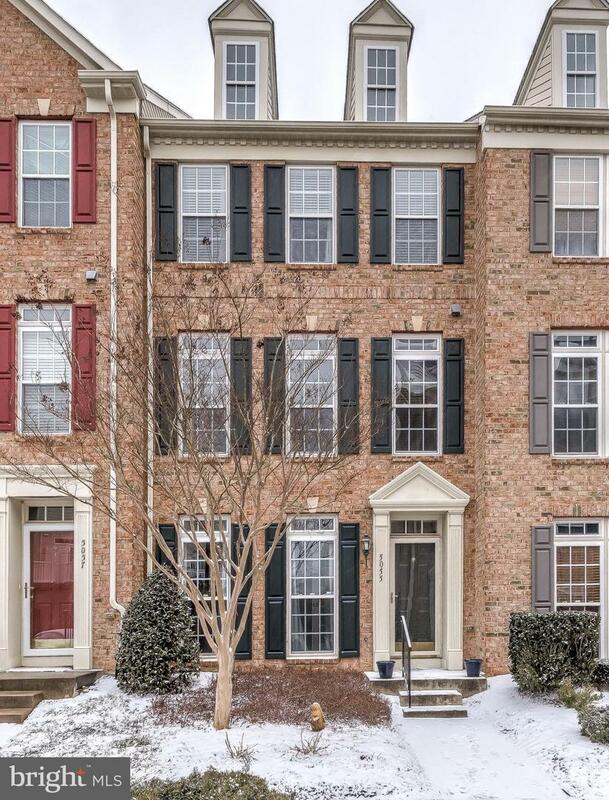 Brick-front Colonial townhome in great Honeygo location close to recreation, shopping & restaurants. 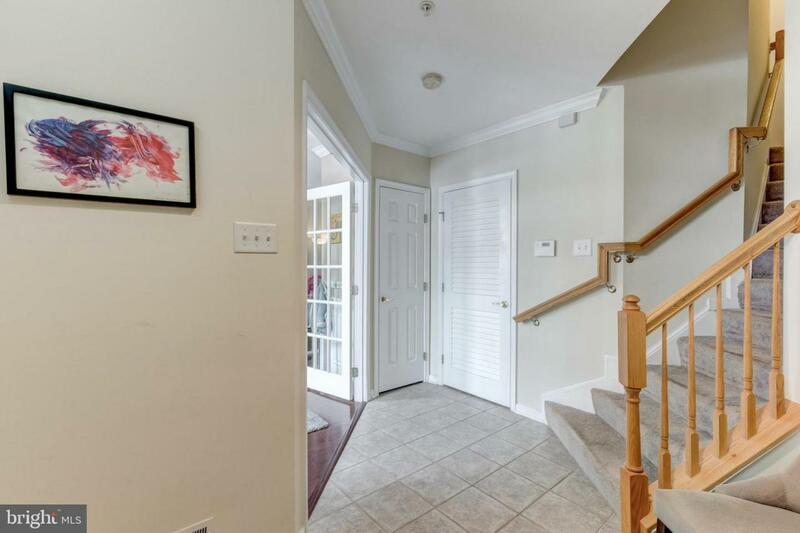 Cherry hardwood in open concept main level, living room, kitchen-dining area with cherry cabinets & stainless steel appliances, main level integrated sound system. Vaulted master bedroom with bath & private loft. 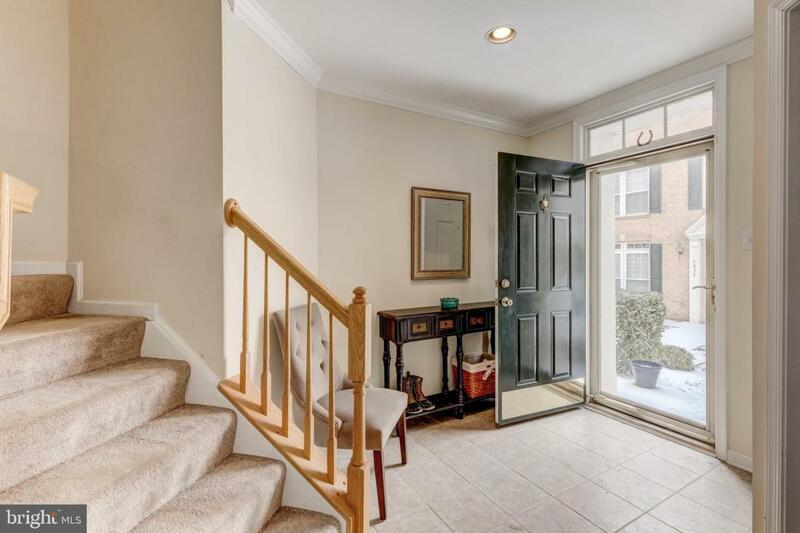 Entry level foyer, 4th bedroom, laundry & 2-car garage. 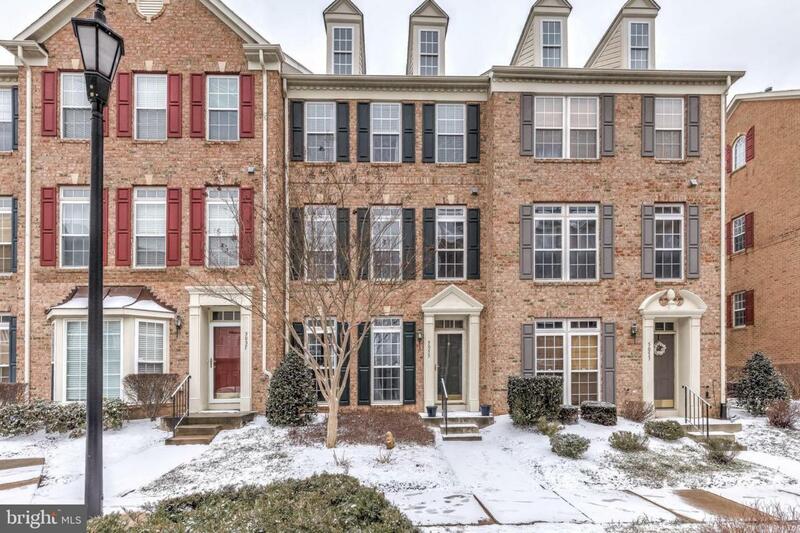 Updated systems, full-width rear deck, backs to trees.